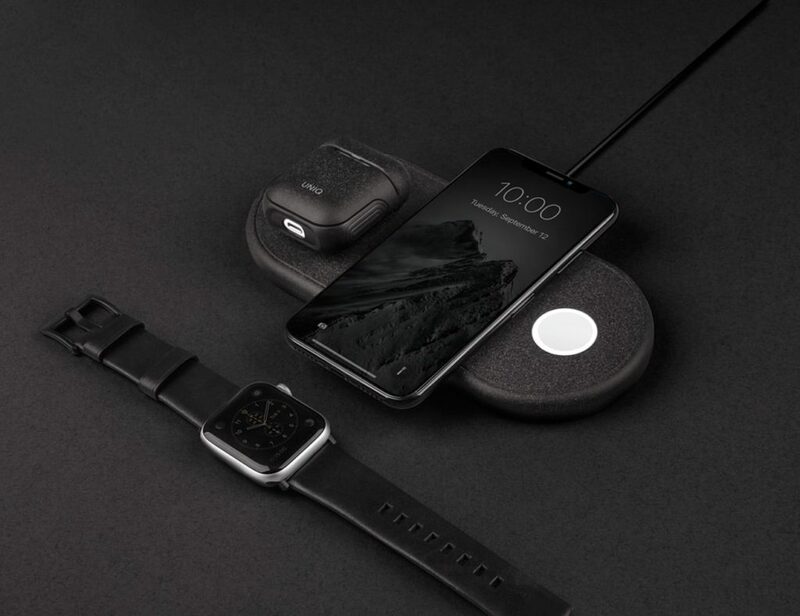 Keep the feeling in your fingers even in the harshest cold weather with the Zippo Hand Warmer. 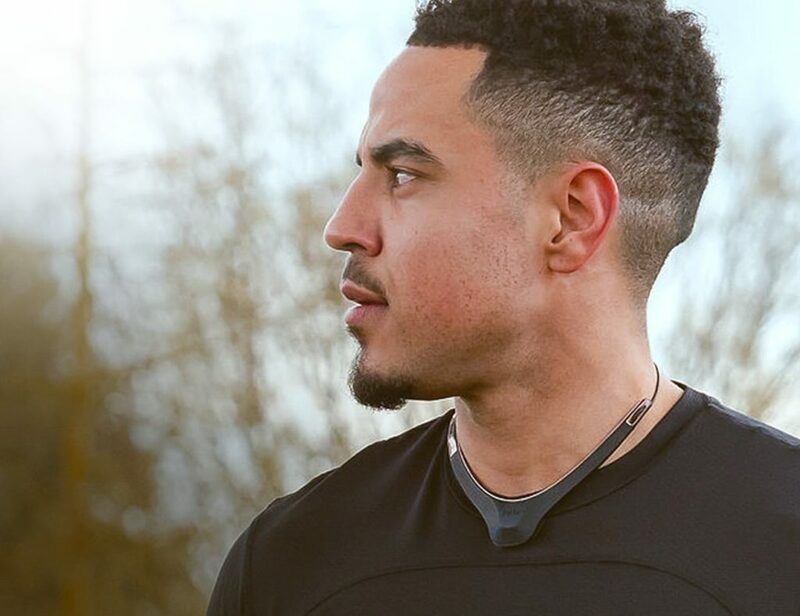 When you slide this into your pocket, you can enjoy the outdoors even when it’s cold. 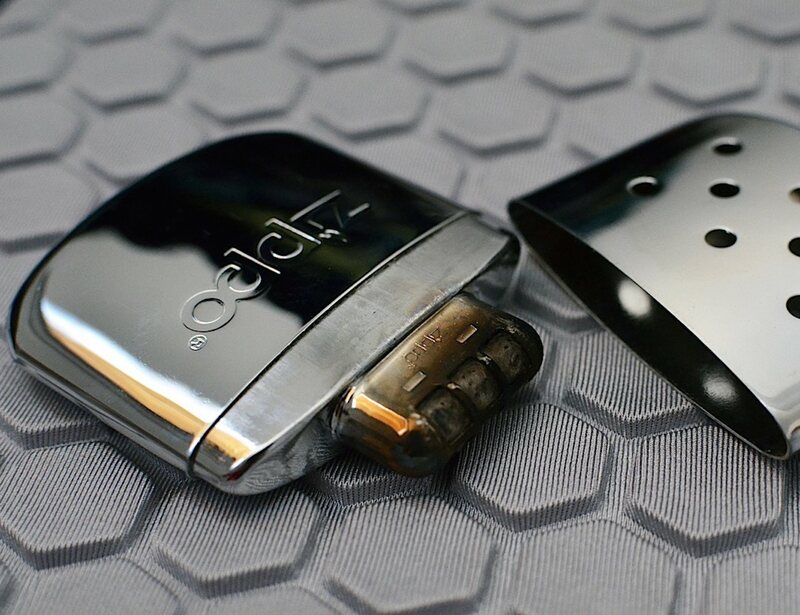 Zippo’s high polish chrome Hand Warmer has a high-polish finish and thin design that easily fit into pockets. 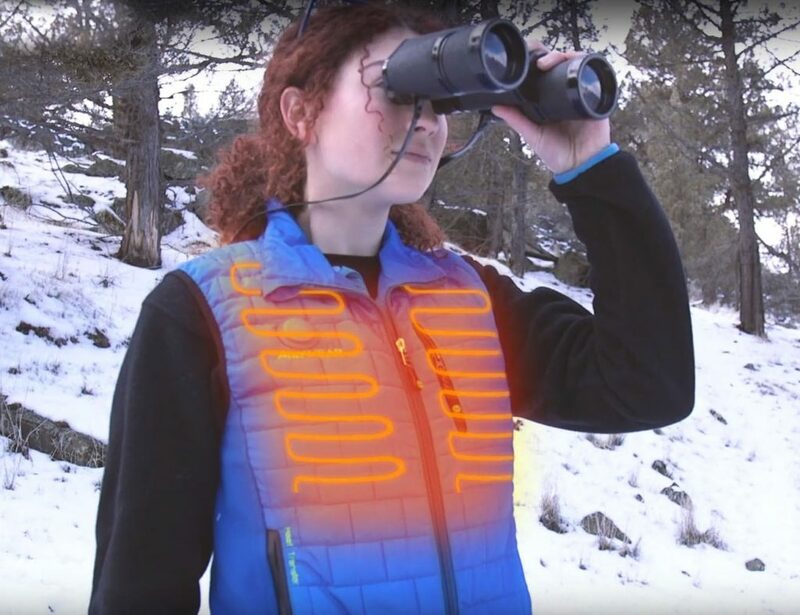 It’s virtually odorless and stays warm for up to 12 hours. 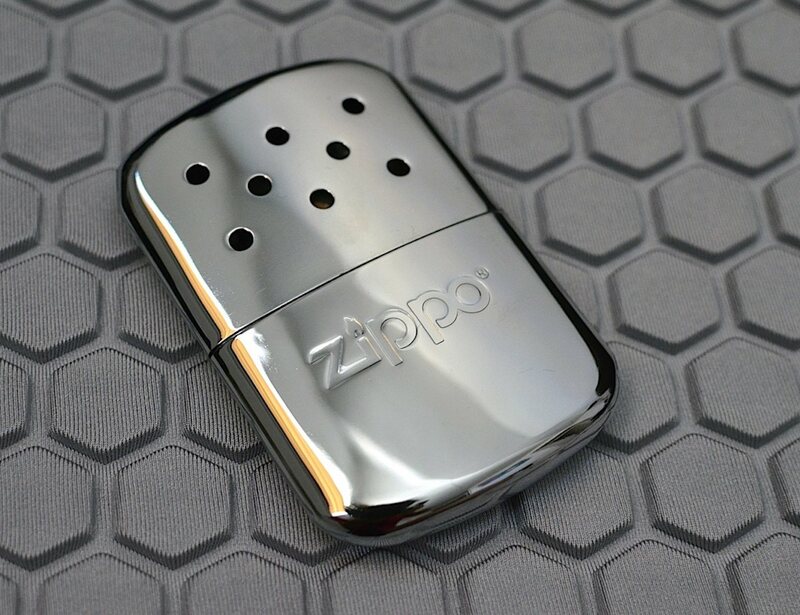 The Zippo Hand Warmer is perfect for sporting events, hunting, winter sports, and sleigh rides too! 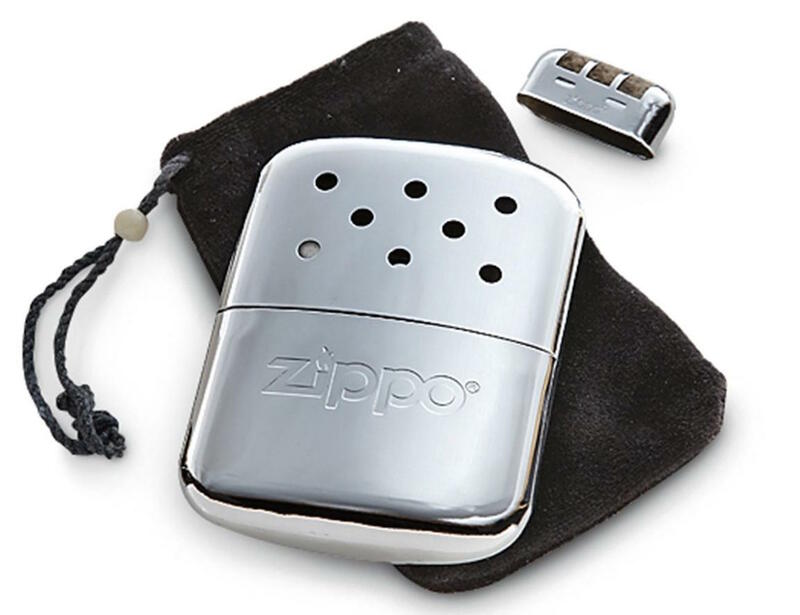 The Zippo Hand Warmer also comes with a filler cup and warming bag, perfect for gift giving. Fill with Zippo Premium Lighter Fluid. 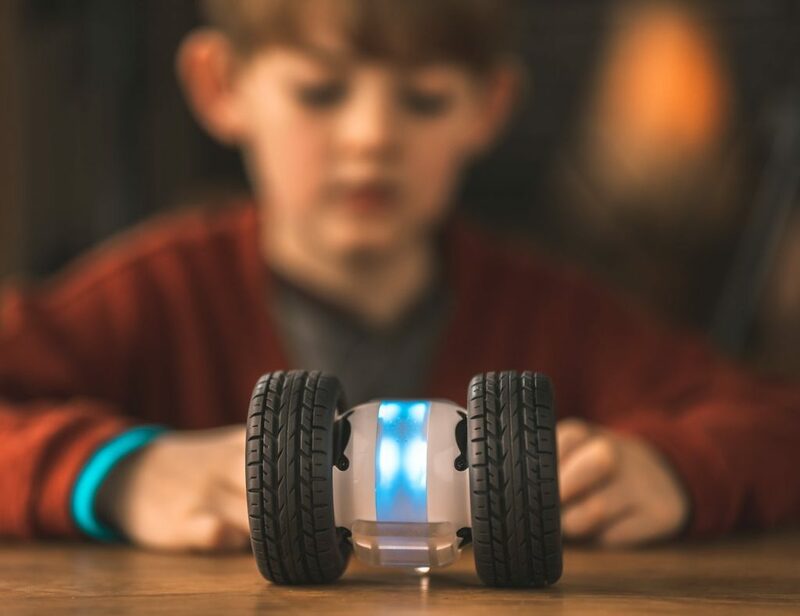 Hand Warmer replacement burners sold separately.